Its no secret that T.I aka Tip is one of Nasty C’s musical influences. 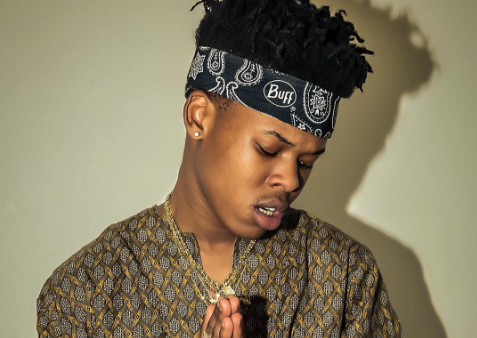 Last year T.I himself mentioned that he thought Nasty C’s music was heat via a DM which was a moment Nasty C was proud off. It now seems that more came out of that mutual respect & convo because last night Nasty tweeted that the “Tip” vocals finally came in which means that the two have a song together.